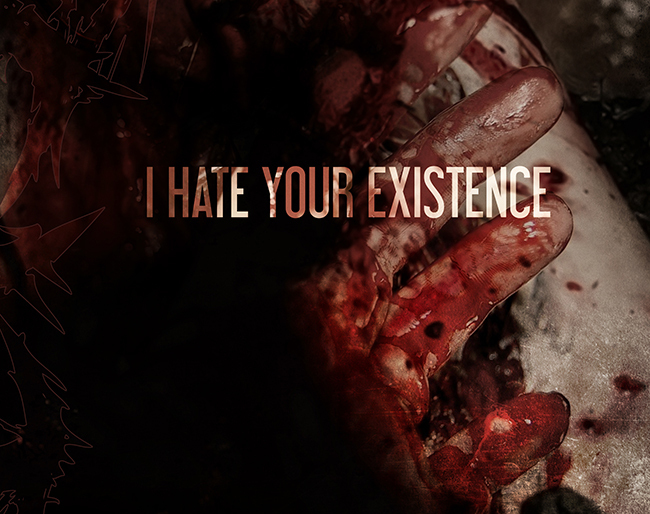 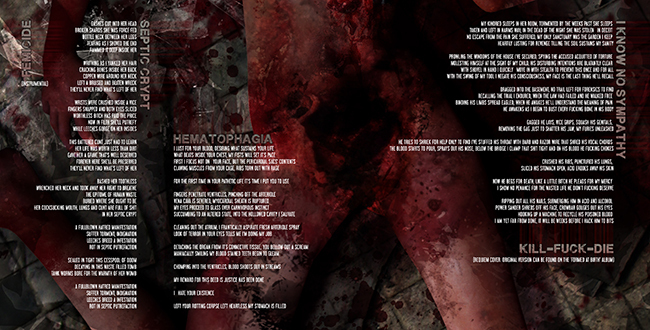 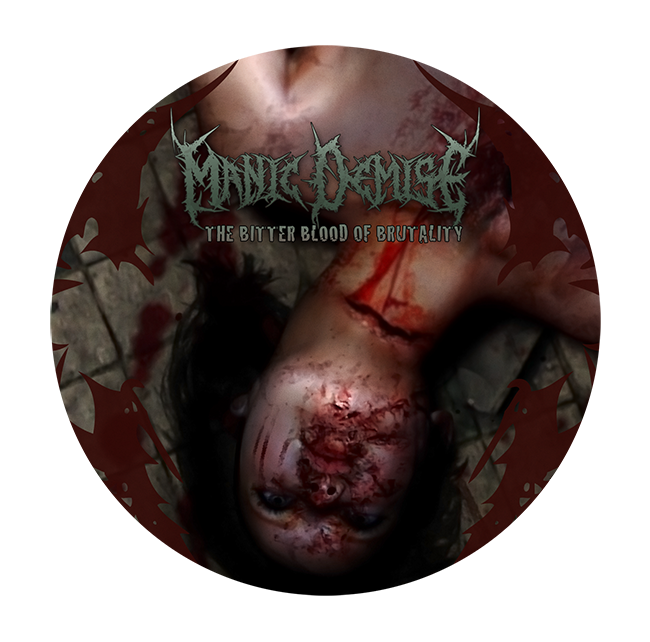 New cover artwork and layout for the Tasmania/California’s death metal project, MANIC DEMISE. 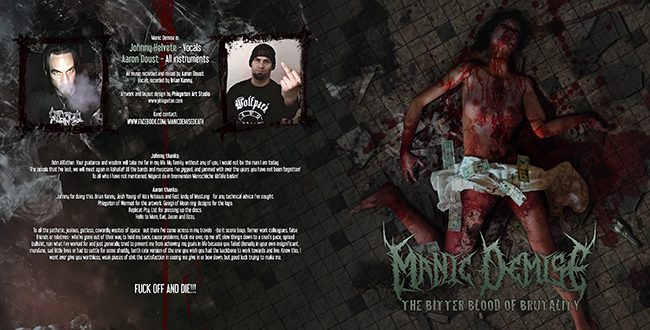 Their new EP “The bitter blood of brutality” will be out soon, check out these psychos! 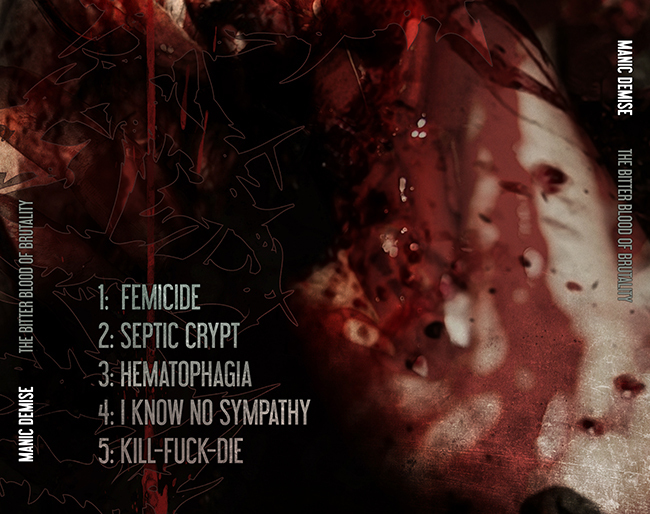 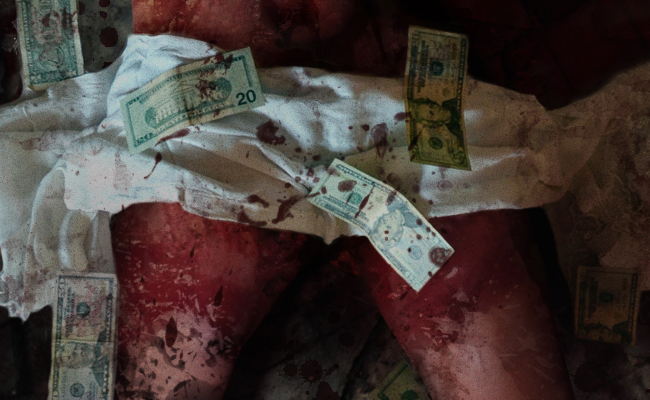 Tags: australia, blood, brutality, death girl, death metal, dollars, manic demise, tasmania.